Information on how to become a Sponsor. How it benefits everyone by your help. Let us get you the information you are looking for. Feature your story on EAADL. Website and other social media outlets we promote on. Spread the word, and lets help each other by learning together. Any Questions on how we use your wonderful Donations to help spread the word of Epilepsy and Epilepsy Awareness Day. Ticket Sales and Book Hotel Accommodations. 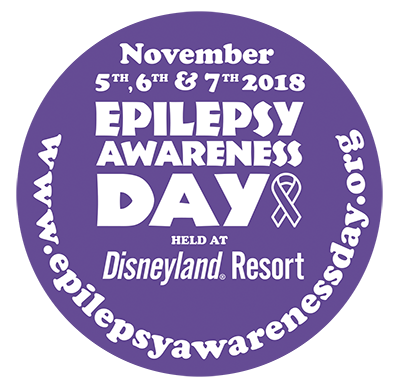 Exhibitor Information you need on reserving your space at this years Epilepsy Awareness Day and Education Expo at Disneyland Resort.